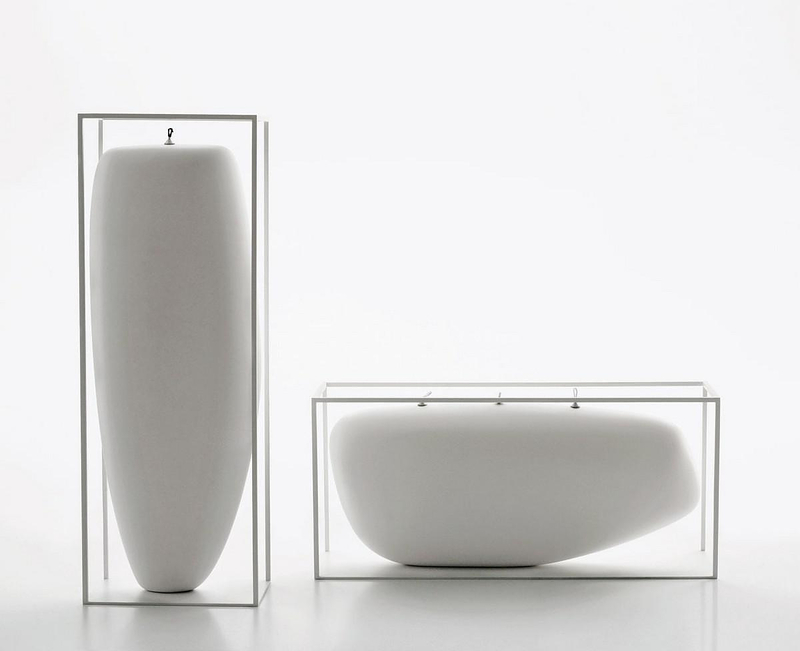 Overscale Candles and Flames by Jean Marie Massaud. 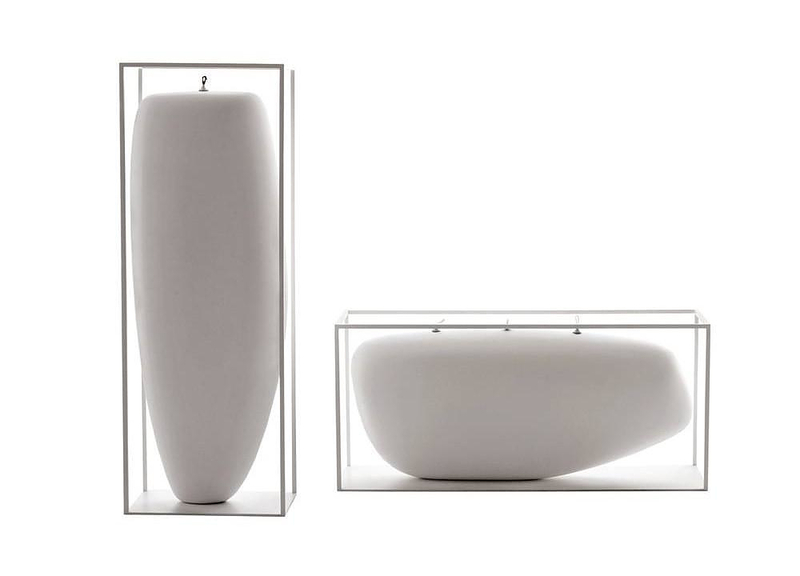 HomeBlogHome DecorOverscale Candles and Flames by Jean Marie Massaud for B&B Italia. 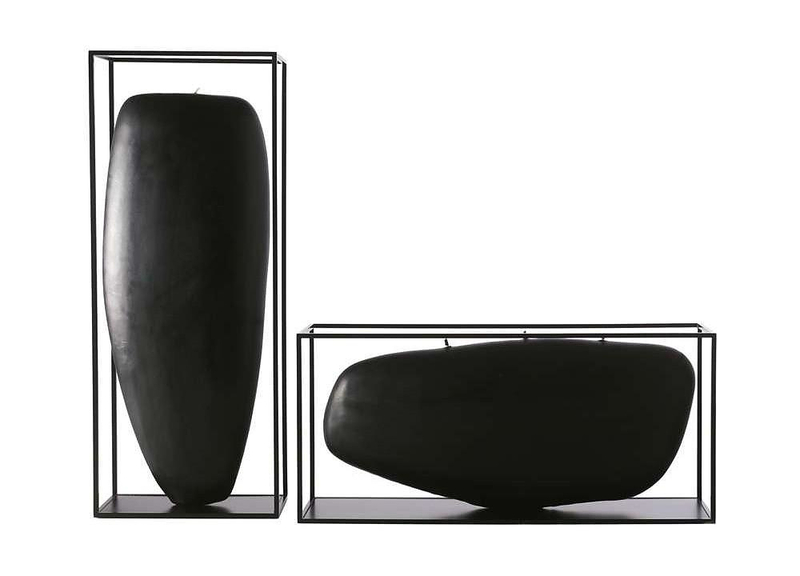 Overscale Candles and Flames by Jean Marie Massaud for B&B Italia. 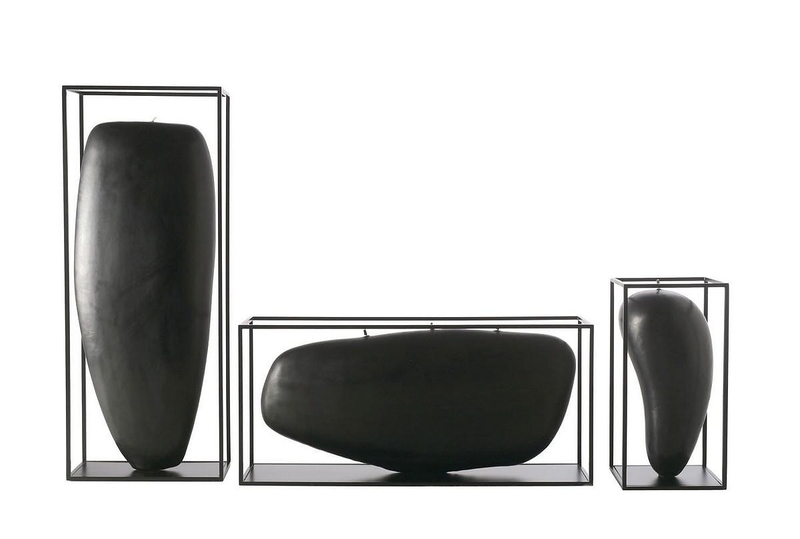 Celcebrated designer Jean Marie Massaud presents a unique collection of decorative candles and torches for Italian brand B&B Italia. 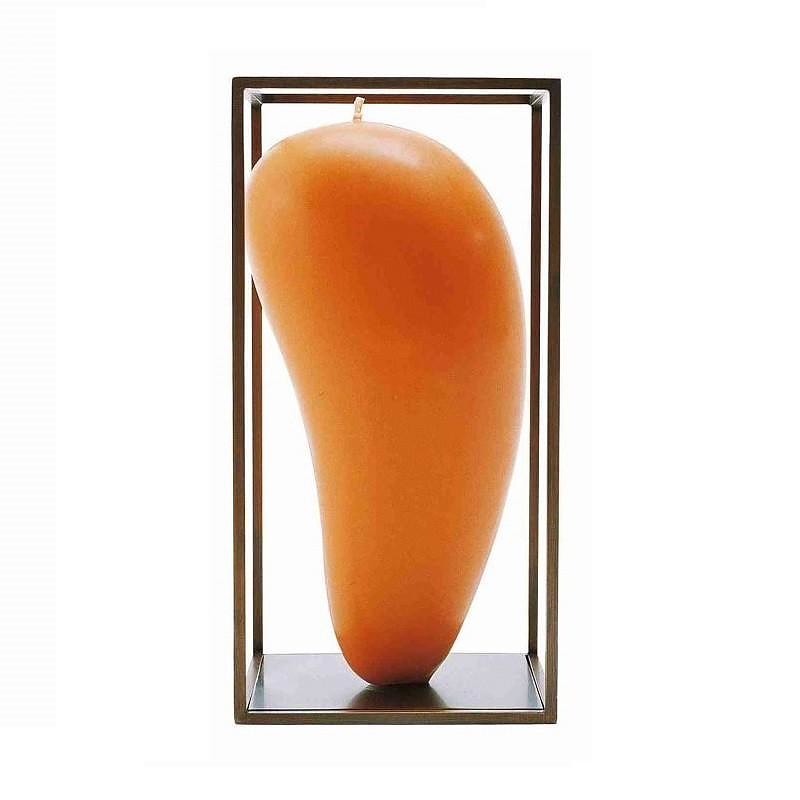 The collection Overscale Candles is a series of superbly elegant decorative candles. 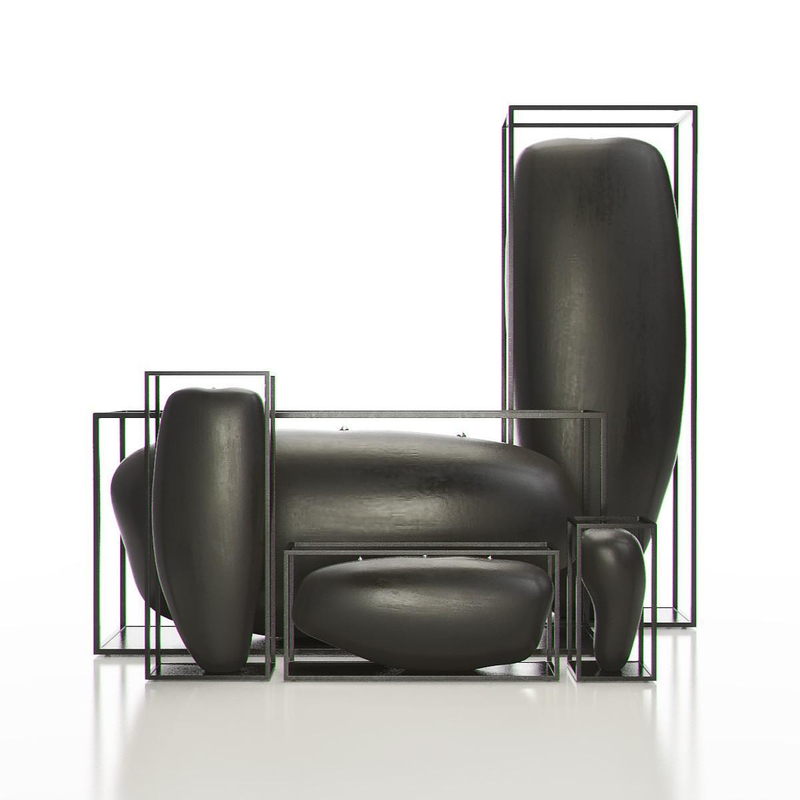 The minimalist candles resemble sinuous sculptures and are enclosed by a neat cubical metal frame. The designer defines the term “decorative candles” as the overscale candles are meant to be put on display rather than lit, like a precious jewel or a rare stone, They are available in a number of colors and sizes, from 20cm to 50cm. 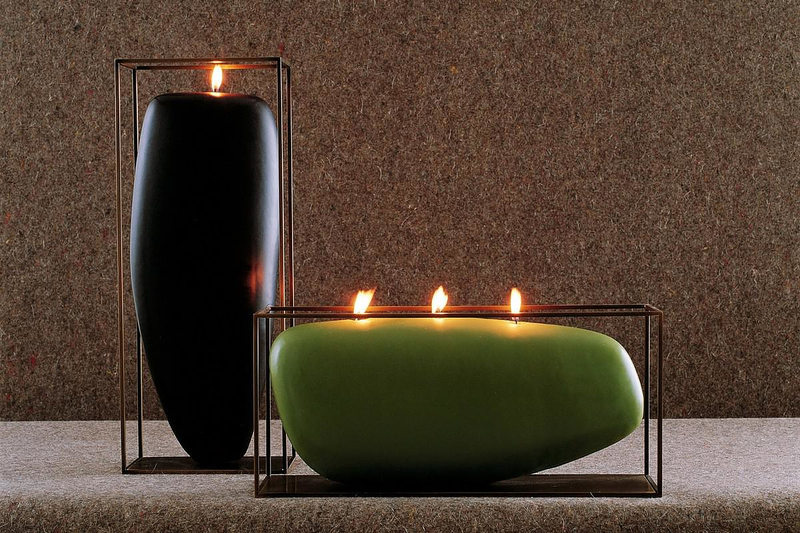 In addition to these stylish and artistic candles the collection also includes two large elements, the Overscale Flames. These are a lot larger in size and they are not made of wax. They are opaque ceramic vessels, with space inside for oil and a wick. 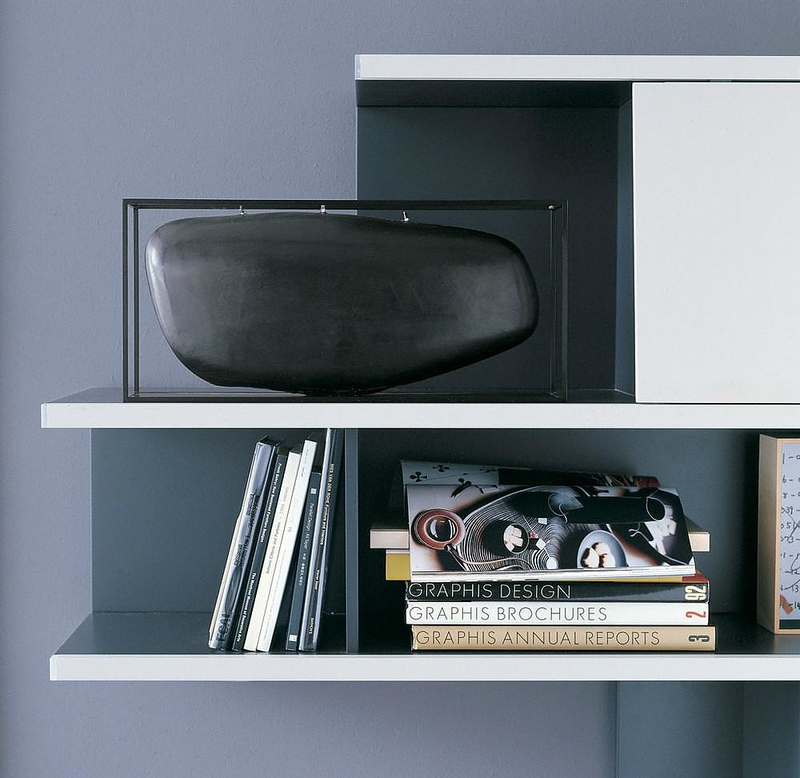 However despite the fact that this is a completely altered product, with a different function, it perfectly supplements the overscale candles, as it conveys the same sculptural design language. 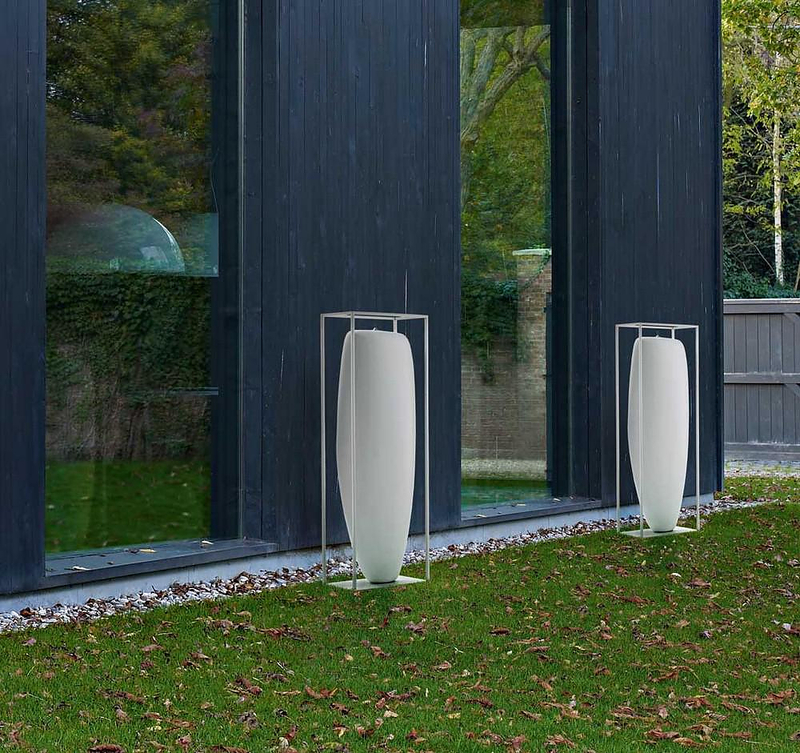 Overscale flames comes in two sizes, either with the tall model measuring 100cm height and the short model measuring 88cm length. They are also suitable for outdoor use. 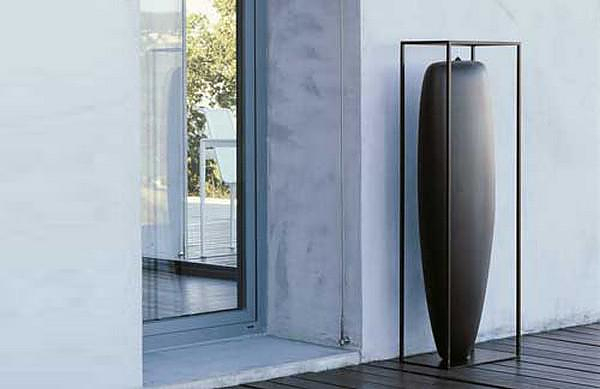 Diva Mirror by Jean Marie Massaud for Glas Italia. Balance Salt and Pepper Set. 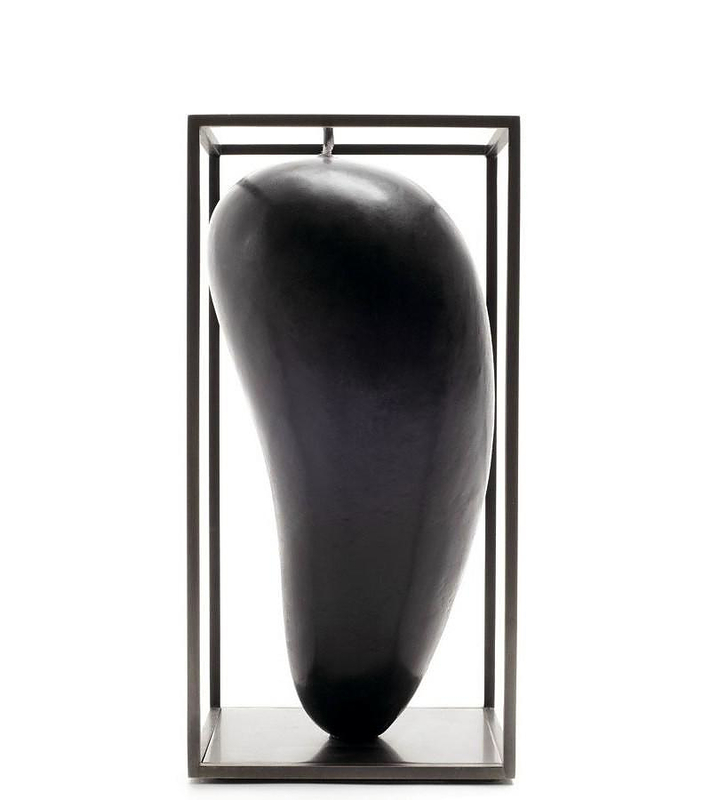 Carbon Fiber Candle Holders by Italia Independent.